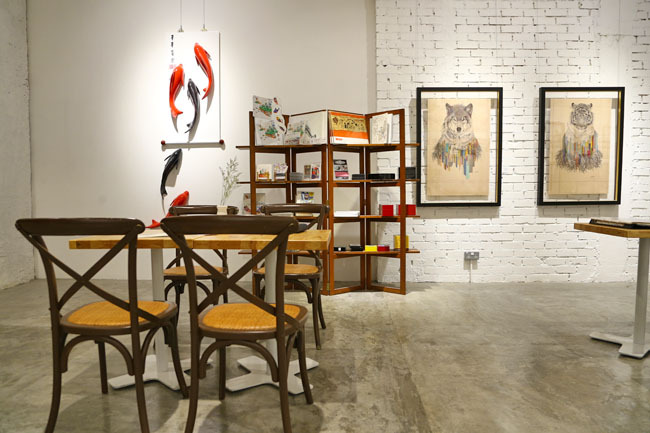 Seldom you will find a café within an art gallery – peaceful, tranquil, with viewable surroundings. 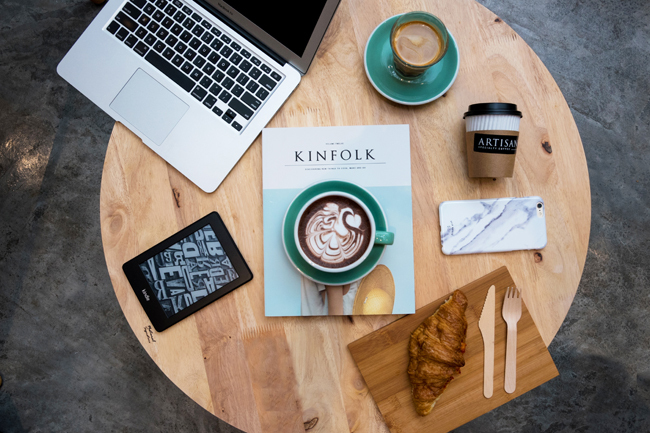 Finding Artisan C. Specialty Coffee can be challenging for first timers, at Suntec City Mall North Wing Tower 1, opposite Lamborghini Showroom and Pasar Bella. Our informant was also quick to point out that the baristas in the house, Mandy and Issac, happen to be young, talented and good-lookers at the same time. 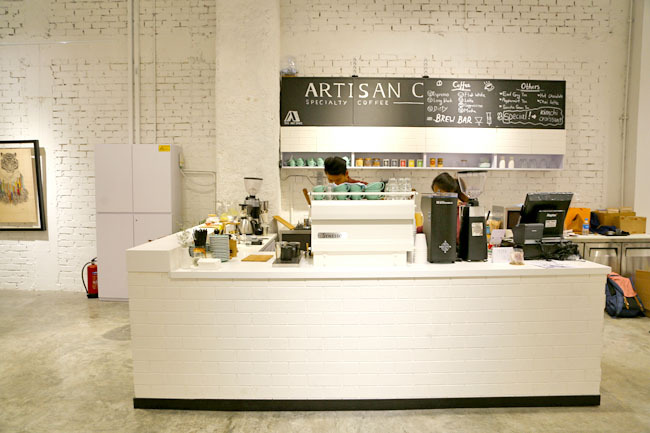 Artisan C. Specialty Coffee (The ‘C’ stands for ‘coffee’) is an addition to The Art Space at Suntec City, a spacious area of 3,800 sqft of with tall ceiling featuring different art exhibitions such as the current “Exotic Landscape” by Dr Ho Kah Leong, and the coming “Expressions SG50” by Lakshmi Mohanbabu. 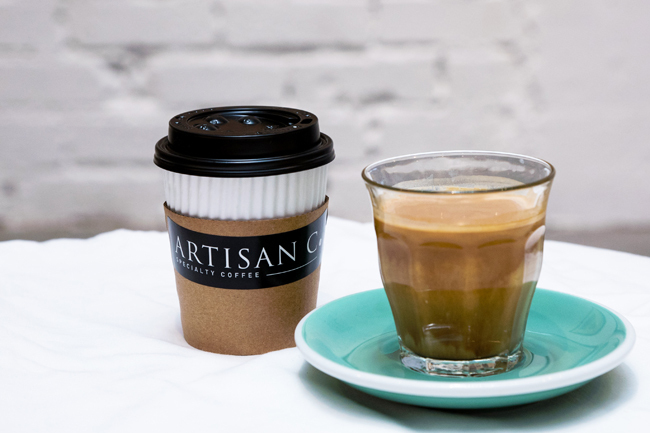 Blends are supplied by Common Man Coffee Roasters, and other options on the menu include tea ($5.60 – $9.90), non- caffeinated drinks such as Peanut Butter Chocolate ($6.50/$7.20) and light bites. Some of their ‘Artisan Special’ include Dirty (Espresso + Ice Cold Milk), Affogato (Espresso + Vanilla Bean Ice Cream) and Barista Platter (Espresso + Cappuccino). The Coffee aptly named The Big One ($6.20) available in a 10oz cup, is for those who can drink (pun unintended). Coffee wise, the beans used give hints of berries acidities, gentle on the mouth-feel. With milk, it transform the coffee to milk chocolate profile. Generally, a pleasant-strong cup. The Hot Chocolate ($5.80) was rich, velvety smooth, flowing down throats effortlessly as we took our gulps. We wondered if Koreans have this for breakfast too. 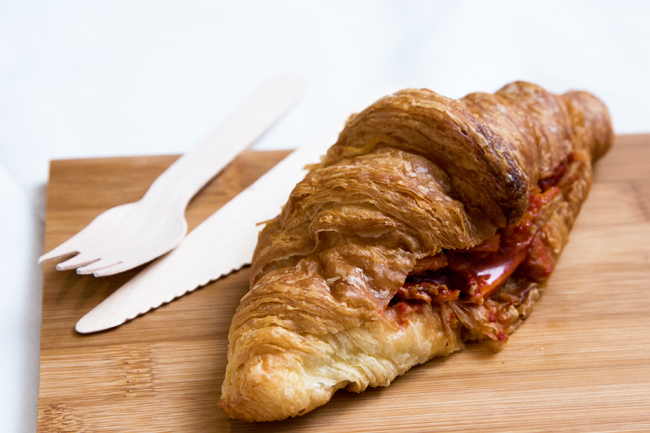 Our favourite bite was the Artisan Kimchi Croissant ($6.70) with spicy, sour kimchi sandwiched between the warm, flaky, buttery croissant. A unique and addictive treat. The Apple Pie with Vanilla Ice Cream ($8.20), on the other hand, wasn’t as memorable. 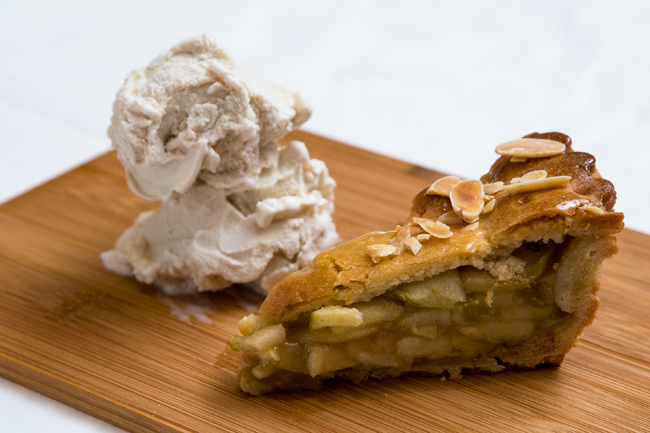 The pie crust was soft and dense, while the apple fillings could be too rich and sweet. 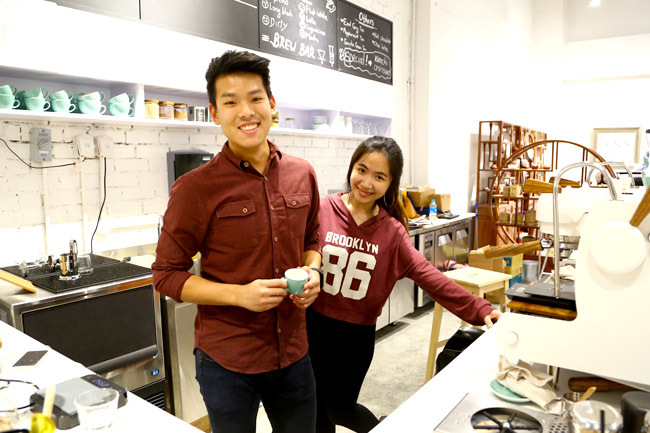 Although both baristas are only in their early 20s, Mandy has experience as a home brewer and part time barista for a few years and finally decided to go full time; Issac has also worked as a barista in 8 different cafes previously. 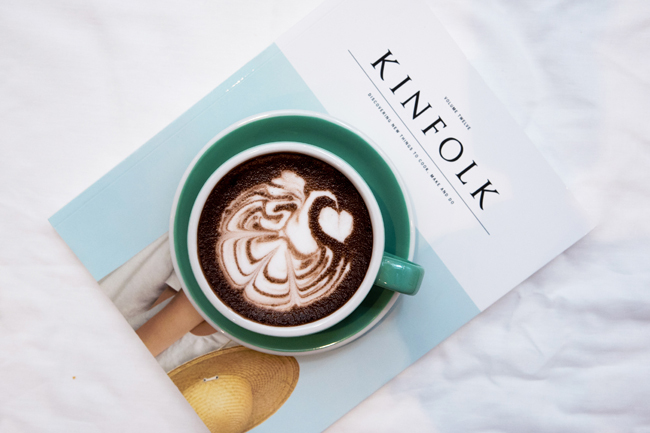 Artisanal coffee in an art space, made by young budding baristas. Perhaps Artisan C. Specialty Coffee can require more appreciation and support. Note: The cafe may be renamed as “The Art Space Specialty Coffee By Artisan C.” soon. * Written by Daniel’s Food Diary cafe correspondent Nicholas Tan. Find him at @stormscape on instagram for latest cafe postings.